Age 94, of Troy, formerly of Pleasant Hill, passed away Wednesday morning, July 18, 2018, at Caldwell House in Troy. She was born January 4, 1924, in Green County, Ohio, to her parents Harper & Hattie Louise (Hinkins) Copsey. Reva was the youngest of 7 children. She graduated in 1941 from Xenia High School where she played basketball with her identical twin sister Eva. During WWII, she worked at Frigidaire where she made 50 caliber machine guns. This is where she met her husband Herbert, who she married on April 15, 1949. She was a farmer at heart working on the family farm as a youth and then owning her own farm for nearly 50 years. 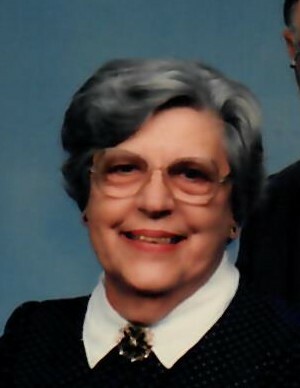 She was a 4-H advisor of the Newton Happy Homemakers 4-H Club for over 30 years. She enjoyed flower and vegetable gardening, preserving food, and cooking. But most of all, she enjoyed attending her grandchildren’s school activities and sporting events. She was a kind, compassionate, and loving mother, grandmother, and great grandmother. She was preceded in death by her loving husband Herbert Kosier; daughter Nancy Kosier; sisters Eva Koogler, Agnes Runyan, Mildred Cooper, Mary Kildow; brothers Luther Copsey and Robert Copsey. She will be missed and remembered by her children and their spouses Douglas & Lorrie Kosier of Bradford, Carolyn & Richard Dickert of Urbana, Marilyn Kosier of Lancaster; grandchildren Rick Dickert and fiancé Erin Sauter, Holly Dickert, Philip Kosier, Joshua & Kaitlin Kosier, Kyla & Nick Warner; great grandchildren McKenzie Kosier, Gavin Kosier, Gunner Kosier, and Storm Warner. 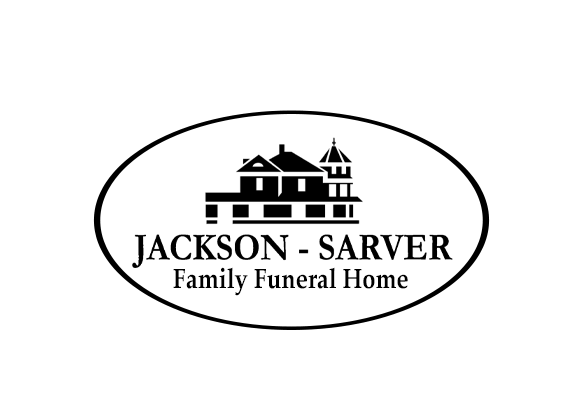 Funeral services will be held 10:00 AM Saturday, July 21, at Jackson-Sarver Funeral Home, 1 S. Main Street, Pleasant Hill, with interment following at Riverside Cemetery, Troy. The family will receive friends from 4-7 PM Friday at the funeral home. If so desired, memorial contributions may be made to Compassus Hospice, 7755 Paragon Rd, Suite 106, Dayton, Ohio 45459, or the Troy United Methodist Church, 110 W. Franklin St., Troy, Ohio, 45373.